We are committed to providing our customers with the best products and service possible. Our trained sales team is constantly learning alongside the best industry professionals so we can pass on that experience to you. You will find that you leave feeling confident that you made the best decision possible when purchasing windows for your home. 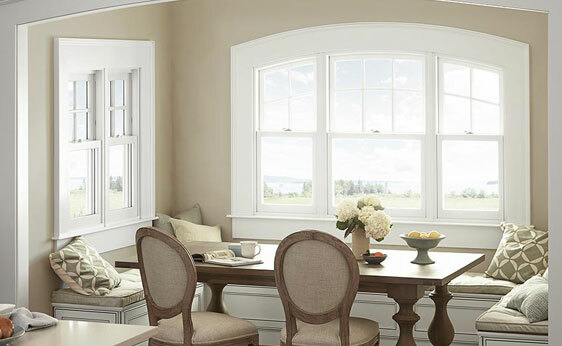 We are proud to announce our recent addition of Marvin windows to our available product line.